Welcome to DanMerrill.Net, the home of Dan Merrill on the internet. 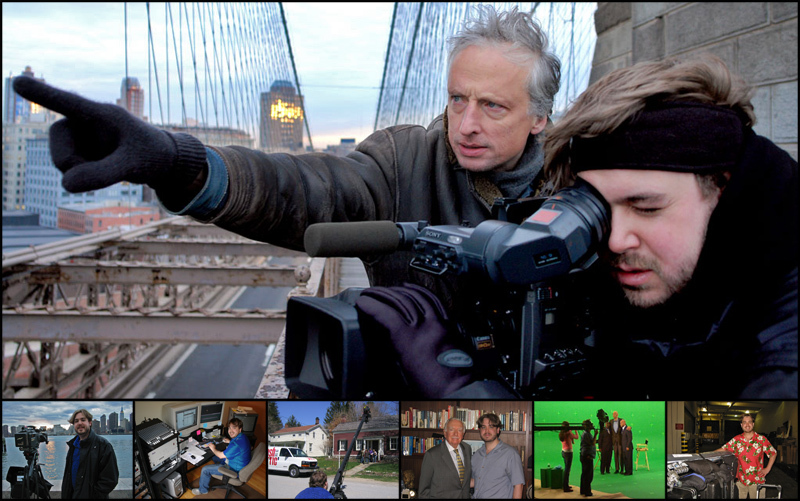 Always available to shoot, direct and/or edit your next video or film project! Hello world! Thanks for visiting. I tend to shoot first (with cameras, silly) and blog later--usually much later-- so this web site is perpetually out of date. That being said, I will do my best to keep the headlines updated, and work on filling the pages with more sights and sounds from the creative world of Dan Merrill. I'm very happy to have worked on a few feature length movies lately! I was the film loader on a feature called The Romantics, shot out on the tip of Long Island in November 2009. The highlight there was off the set, singing "Sweet Caroline" after work one day with Elijah Wood, karaoke style. I also worked recently as the 2nd AC on a movie with the working title Mr. Tambourine Man. 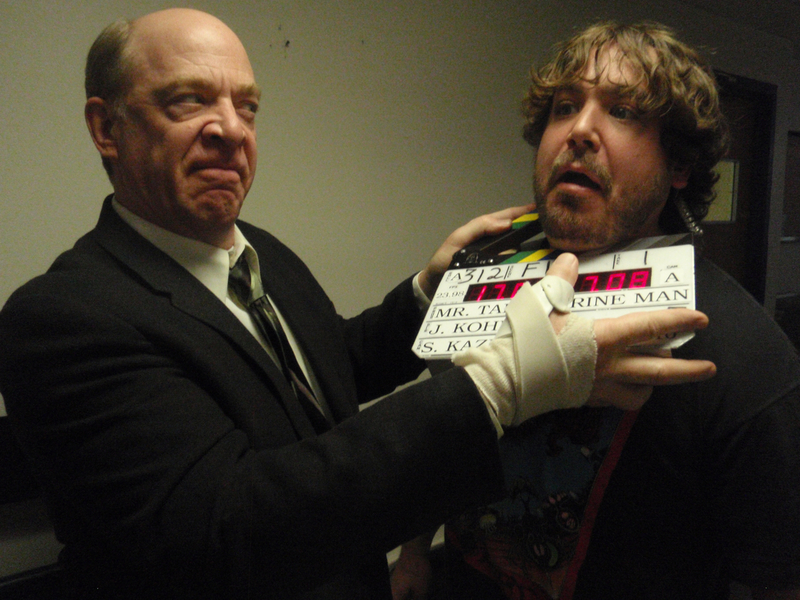 There I spent some quality time working the slate and joking around with the great J.K. Simmons. I also got to sneak in as a background actor during a re-creation of a 1987 Grateful Dead Concert. Good times! As for personal projects, be sure to check out Dan and Jen Save the Date which not only announced my marriage to long-time partner Jen Koontz, it has since become a minor YouTube sensation, hopefully reaching 100k hits by the time we wed on August 21st, 2010. 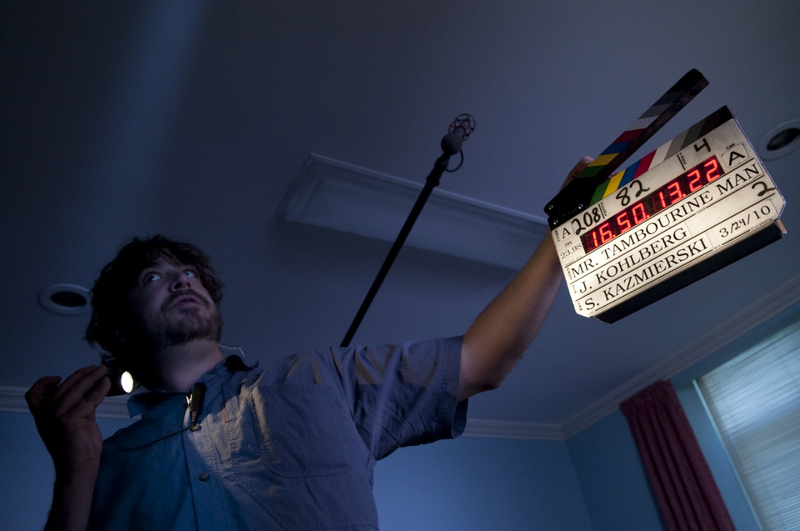 Finally, in January 2010, we wrapped principal shooting on my first short movie! 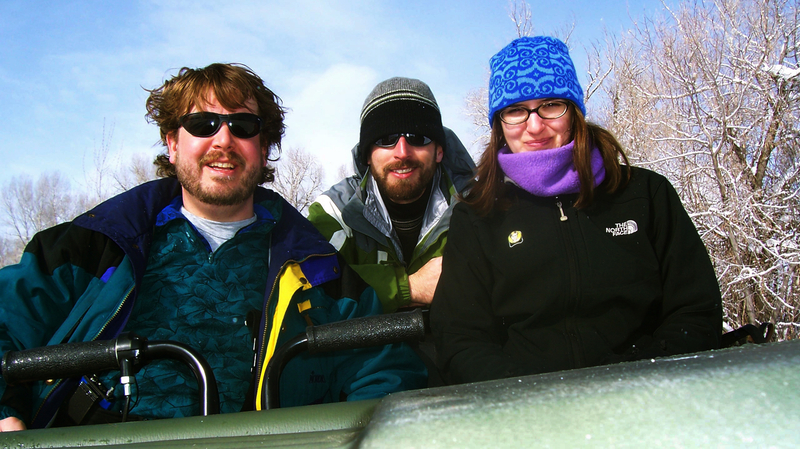 Shot on location in the snowy mountains of Colorado, this was a true labor of love. Together with our friend/producer Dave Lifshin, Jen and I wrote, directed, shot and acted the entire movie on a very small budget. The goal was to create the best short we could given the tools and props we mostly already had. I'm very excited to be editing now and it's looking good! I'm still available for hire as a freelance camera operator, camera assistant, director and editor. Yes, that means I can shoot, direct, and/or edit your next project from start to finish! All that and the proverbial bag of chips-- that's the Dan Merrill style. Well, that and Hawaiian shirts. For booking and rates, call 917 838 3613 or email me.